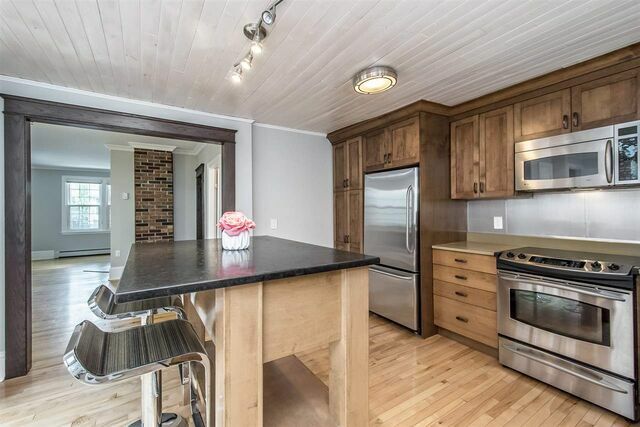 6168 Lawrence Street, West End (MLS® 201905299 ) Sought after location! 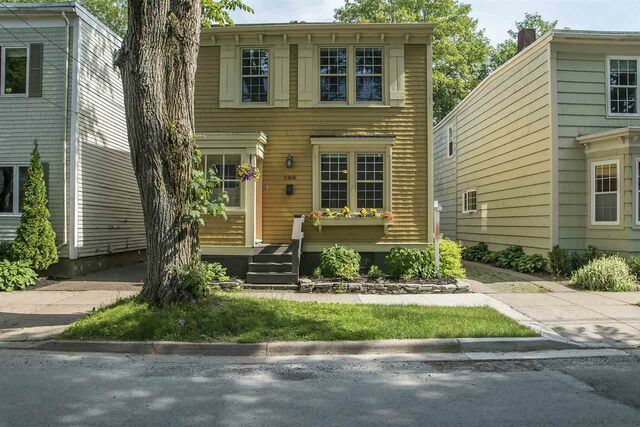 A stones throw to restaurants and shopping on Quinpool, activities on the Halifax commons, the QEII hospital and a quick walk to the downtown core. 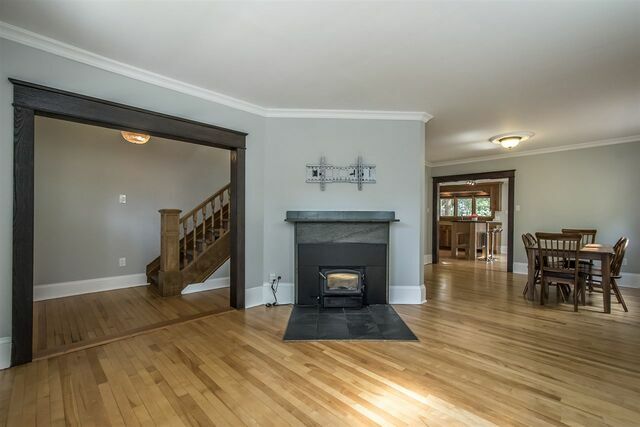 This home has everything you need to entertain friends and family with a large kitchen and the open concept living dining room or enjoy a quiet night in infront of a warm fire. 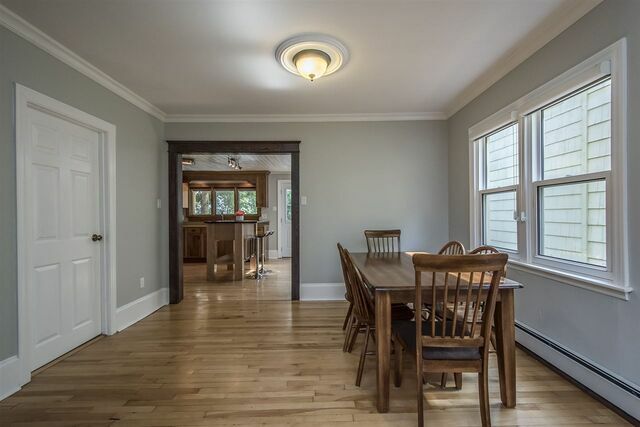 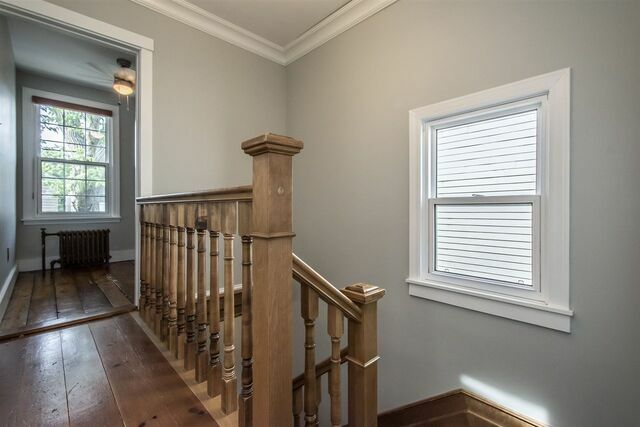 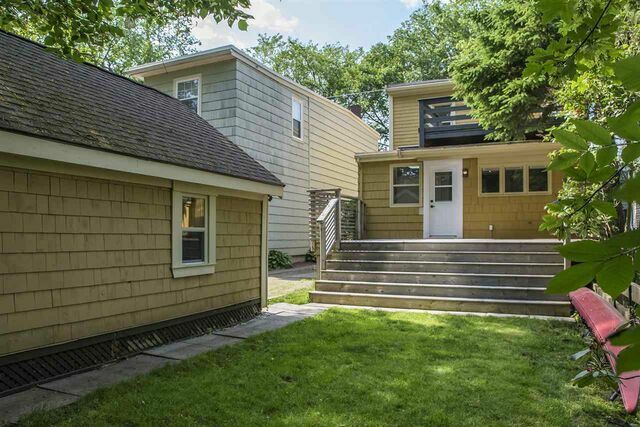 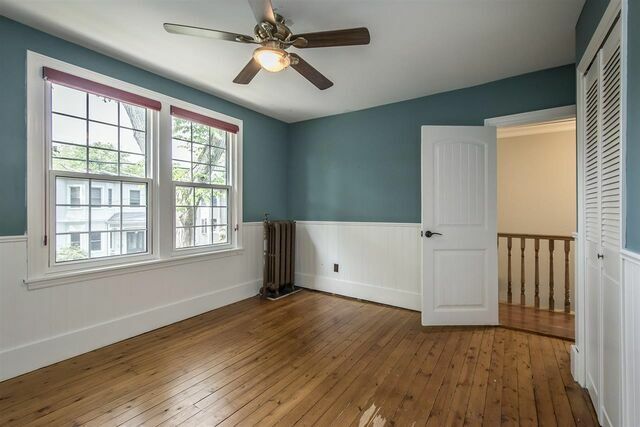 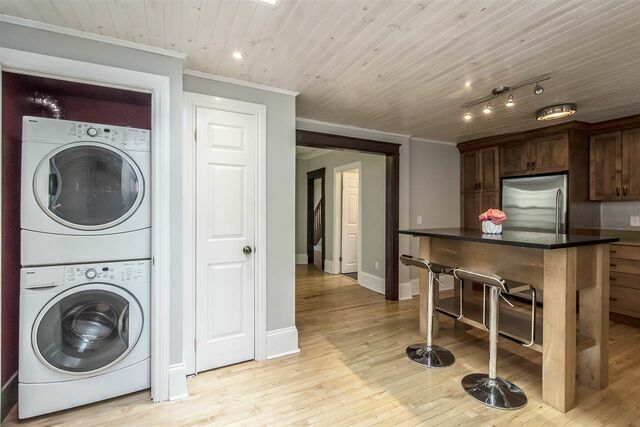 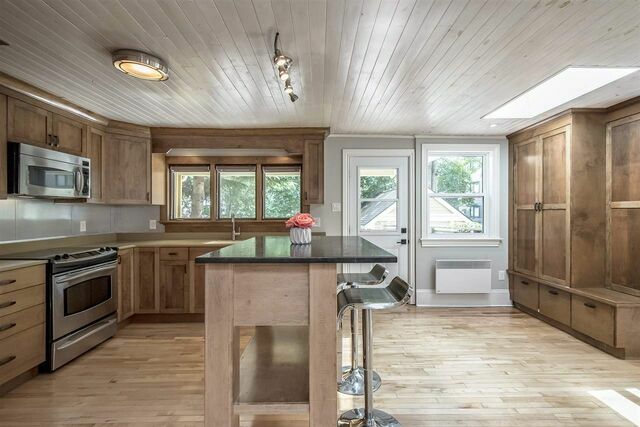 Three bedrooms and two recently updated baths, modern kitchen and laundry on the main floor. 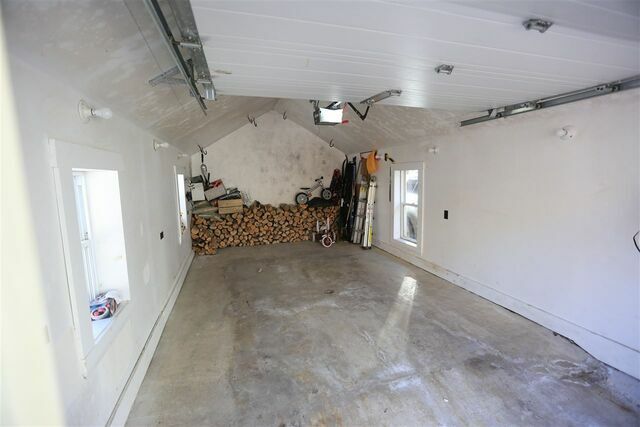 Storage in the undeveloped basement and a large deck to enjoy our beautiful Nova Scotia summers and a garage to keep your gardening tools, snow blower and vehicle. 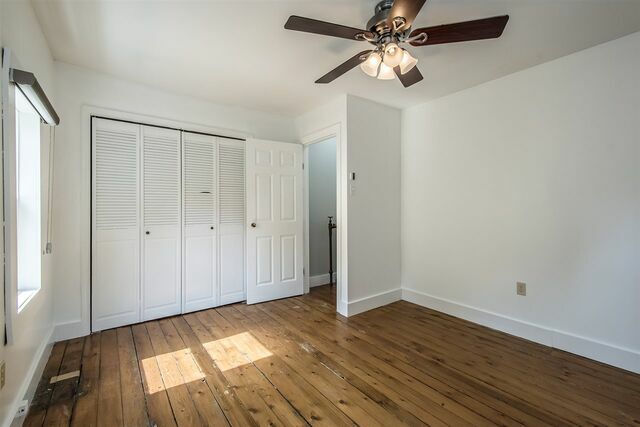 Get in to view this property today!